Today we’d like to introduce you to Davide Di Giorgio. Thanks for sharing your story with us Davide. So, let’s start at the beginning and we can move on from there. At 19, I composed the music for a musical and they knew I was serious. My roots are in music. A composer, musical director, creator and producer. I would come to work with thousands of performers, presenters, speakers and leaders from multiple industries over the last twenty-five years. For several years I was concurrently running a theater production company, was the head of a music department in a high school, and I even opened up a yoga studio (which, incidentally was the worst experience of my life). I have lived my life a “YES”, jumping on opportunities as they came my way. 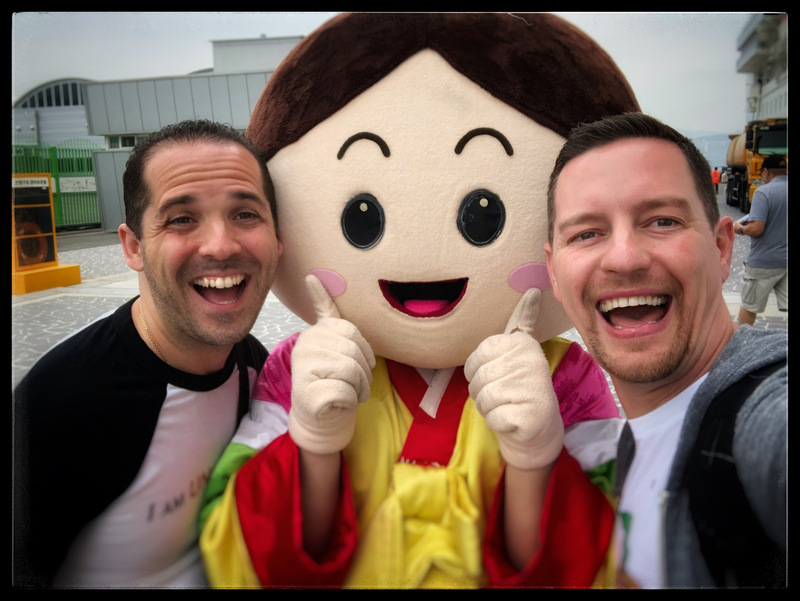 From the traveling around the world to pitching a television show, I have been blessed to experience a lot. So how did I end up in San Diego? The power of intention! When I was 16 I visited San Diego while on a high school band trip (yes, I was a band nerd). While on that trip, I declared, “one day, I’m going to live here.” In 2015, I took a trip back to San Diego and was reminded of how beautiful the city really is. I can’t quite logically explain what happened next, but I decided to change my “hometown” to San Diego on my OK Cupid dating profile. 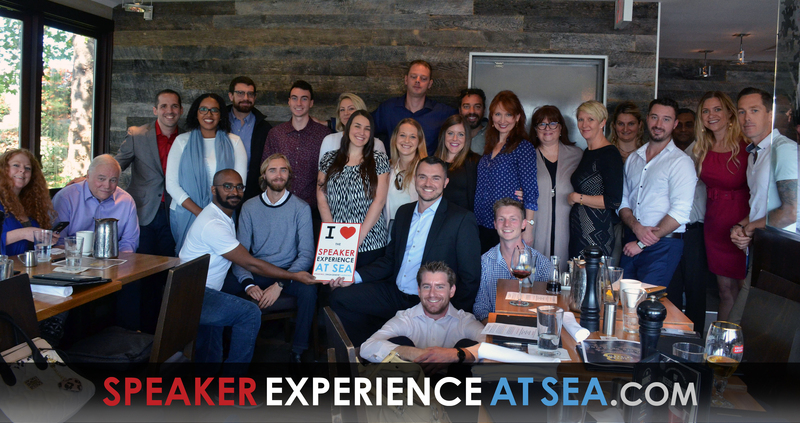 As I settled in San Diego, I started to attend entrepreneurial events and noticed something (horrifying). I witnessed many amazing leaders and influencers who would get on stage to speak and be… terrible. Through no accident in the universe, I crossed paths with Nick Unsworth of Life on Fire. We met briefly at an event and when he discovered my background in teaching, performance, production and personal development, he encouraged me to realize that there was a space for someone like me to teach entrepreneurs like him how to be excellent speakers and leaders. Is it ever a smooth road? And yet, I’ve come to learn that in those times where the struggle is the greatest that character and tenacity are built. When I was younger, music and the performing arts saved my life, literally. I was a super bright kid who was very creative. The result was that I was very severely bullied for most of my childhood and teen years. I almost didn’t make it. It wasn’t until I decided to audition for the high school musical that things started to change. In my junior year, I was invited to be the musical director for the show, and I got to perform two songs. In my senior year, I was asked to compose the music for the show. I went from being bullied and nearly suicidal to being voted by the student body to be the class valedictorian. 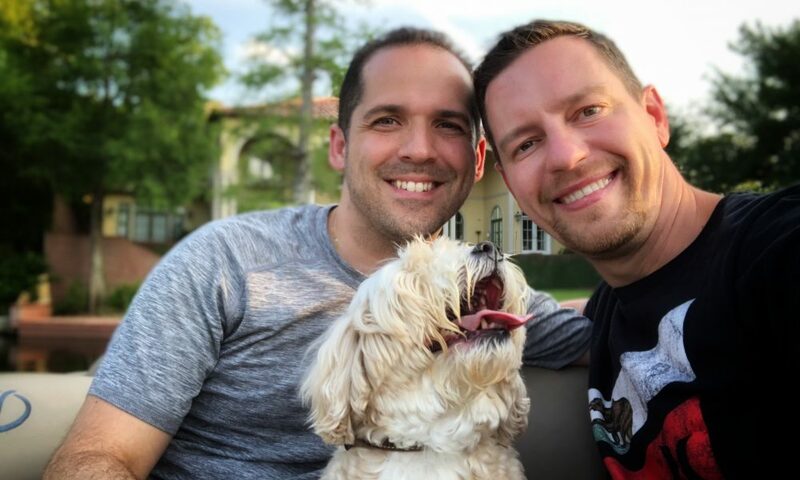 In 2009, I had to make the difficult decision, at thirty-three, to finally come out to my family. It was not something I was looking forward to. I knew what the outcome was going to be. However, after finding myself living in the Arctic (no joke) I realized that something needed to change in my life. It was me. Today, I’m blessed to have an “American Family” who love me as their own and I’ve never felt more on-purpose and true to who I am. In 2011, when I was producing theater, teaching high school, and running a yoga studio, life was… busy, and it was by no means, smooth. In fact, opening a yoga studio is, to this day, one of the biggest business challenges I’ve ever faced. Things were going terribly, in fact, it got so bad that I started to wonder (and pray) what life would be like if I lost everything. Every night before I went to bed I would think about living a much simpler life. Six months later, I was sitting in bed on a Saturday morning when my house was struck by lightning. By the middle of the afternoon, the house was gone, and I found myself standing alone in the backyard marveling at the power of my thoughts. Immigration is not an easy road, nor is entrepreneurship, and despite being an entrepreneur my whole life, it took a very unique series of events to bring me to where I am today. Let me be very clear – Canada and U.S. are very different when it comes to business. I found myself listening to endless webinars from alleged gurus and self-proclaimed millionaires. Everything I tried didn’t seem to work. Eventually, I decided to invest in a coach. I didn’t even have my Green Card yet (I had no way to make money legally) but I was determined to get a return on the investment I had just made. Again, the power of intention revealed itself. Days after I took the leap of faith, I received my Green Card. Within three months, I had nearly tripled my investment back. Did I love the process? No! In fact, I think being open to coaching means you have to be willing to expose your greatest weaknesses and fears. Was it worth it? YES! With the support of the community and a whole lot of blind faith, I’ve been able to not only create success in my business, I’ve created a life that I love. UNapologetic Enterprises – what should we know? What do you guys do best? What sets you apart from the competition? UNapologetic Enterprises is my life’s work. I empower high achievers, entrepreneurs and executives to become influential speakers and visionary leaders with purpose. 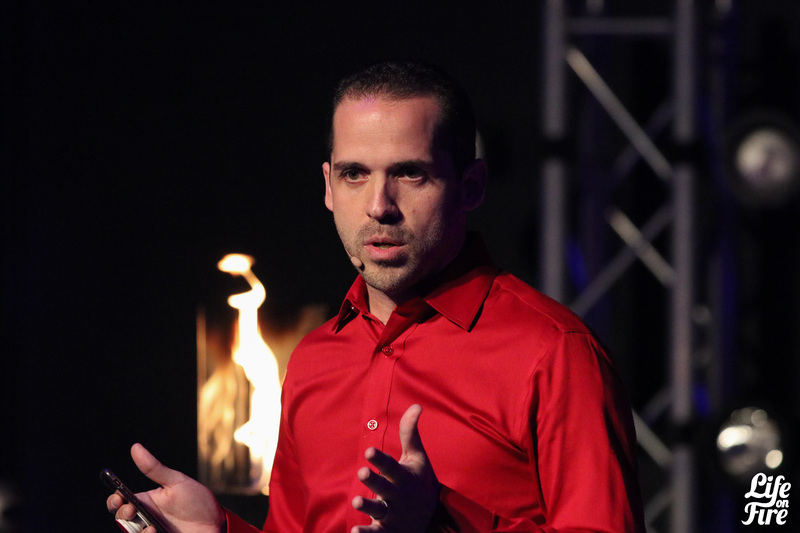 Whether it’s to work with someone to bring a TED talk to life or to discover, develop, and deliver the message that they’ve been waiting to share their whole life, I work with people to unleash their X Factor, unapologetically. 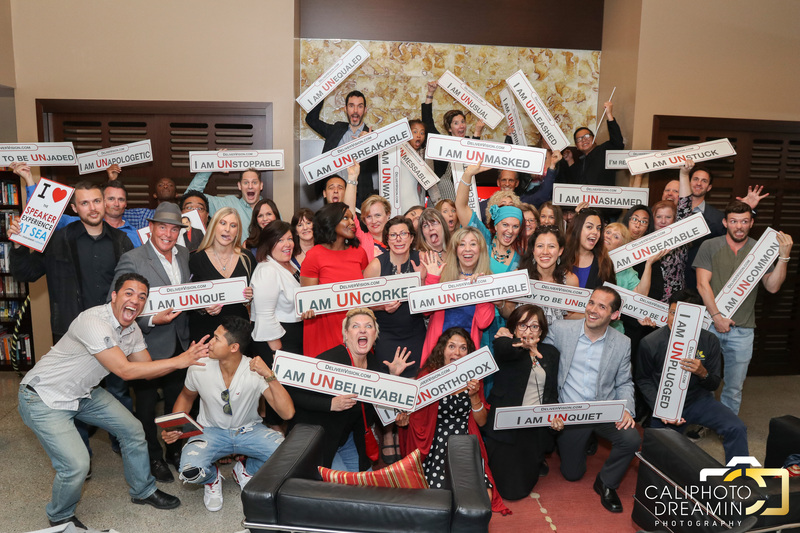 I’ve created immersive experiences like the monthly UNapologetic Speaker Experience, the UNmastermind, unWorld Leaders Network, and The Mastermind and Speaker Experience at Sea where we sail to the world’s bucket list destinations and give extraordinary individuals the opportunity to speak and position themselves as global speakers. 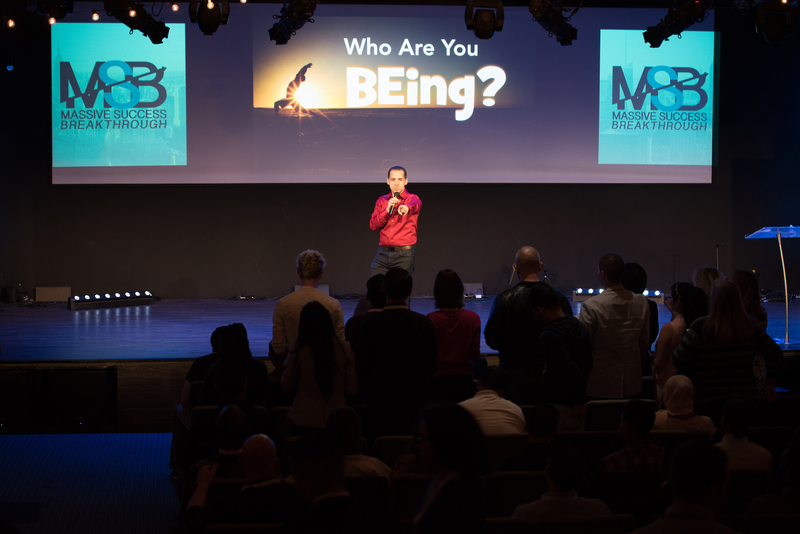 My work is the fusion of my experiences in performance, production, education, personal development and more, and this unique combination is truly a differentiator in the speaking and leadership landscape. My unapologetic approach has become a trademark and people are seeking me out so that they can step into their own power and the spotlight they deserve. 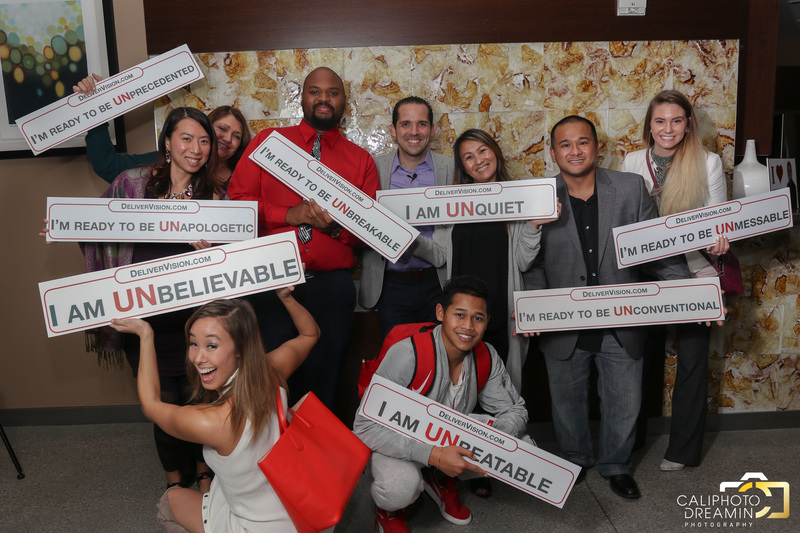 The work I’m most proud of is my latest endeavor, ProjectUNx.com, a giving initiative attached to my book, “Being UNapologetic.” I’m on a mission to end bullying and build confidence in performing arts high school students and teachers around the world. 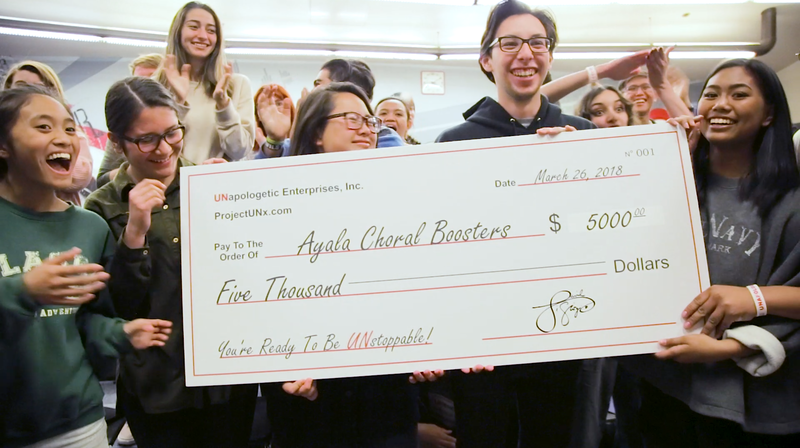 Every book sold supports the project, and we’ve already been able to give the Ayala High School Choir $5000 which will go towards a piece that they are having commissioned just for them. I’ve come to learn that no amount of money will equate to success. I’ve had a lot (1-million) and I’ve also traveled around the world over a one year period, 150, 000 flying miles across six continents for $5000 Canadian dollars. Success is being unapologetic in who you are and so committed to your identity, vision and mission, that others take note and are inspired to become more of who they are. Success is alignment, freedom, and pure joy. Success is passion and even obsession for a bigger picture – one that positively impacts others. Success is something we arrive into this world with, and if I have anything to do with, it’s something that you will not leave this world without.